Why Do You Need To Wash Your Car? 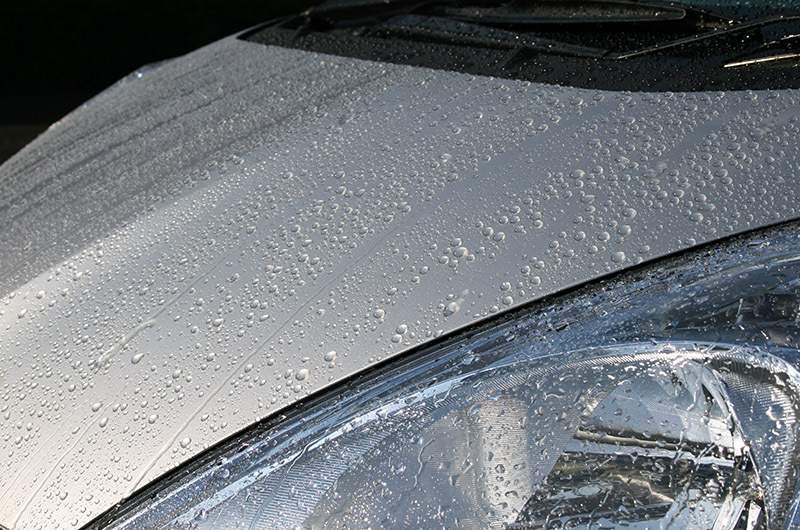 Washing the car maintains the car’s clean condition for a long time. You may think that washing the car is only for removing dirt? 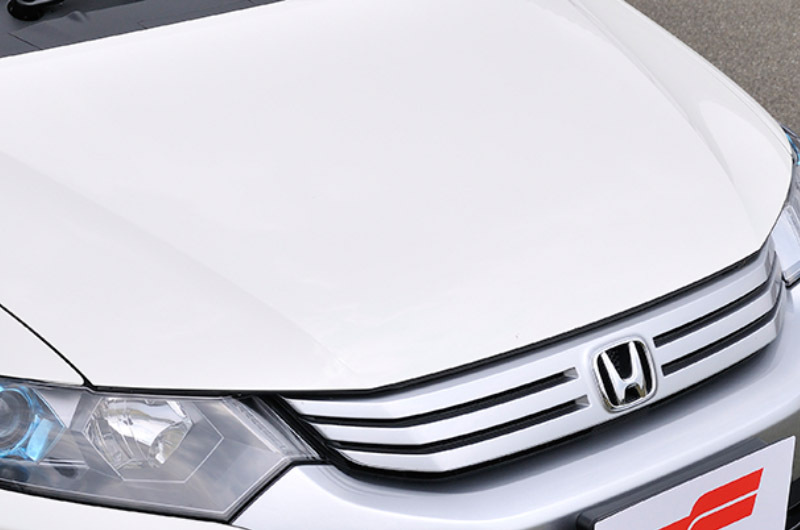 Sure, you can clean dirty cars with a car wash, but you can also make your car hardly get dirty with applying waxes or coating agents regularly. 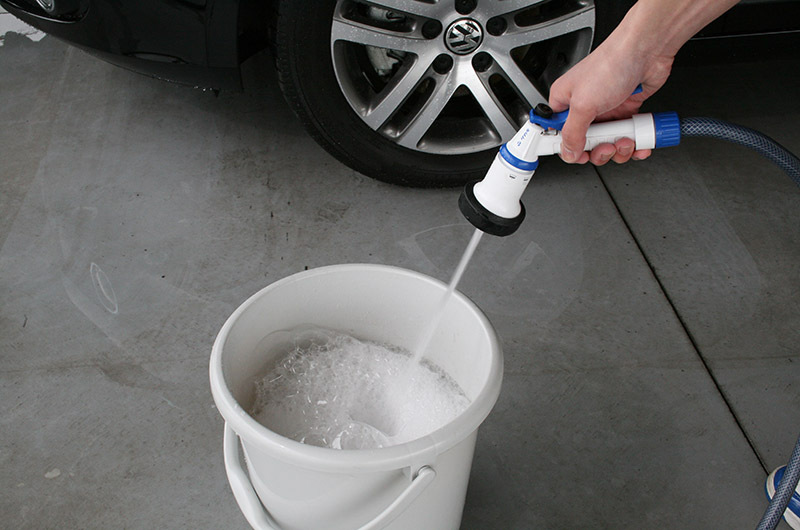 It makes the daily maintenance much easier and keeps your car clean and pleasant for a long time. When Is The Best Time To Wash Your Car? It's better to wash the car on a non-windy, cool cloudy day. 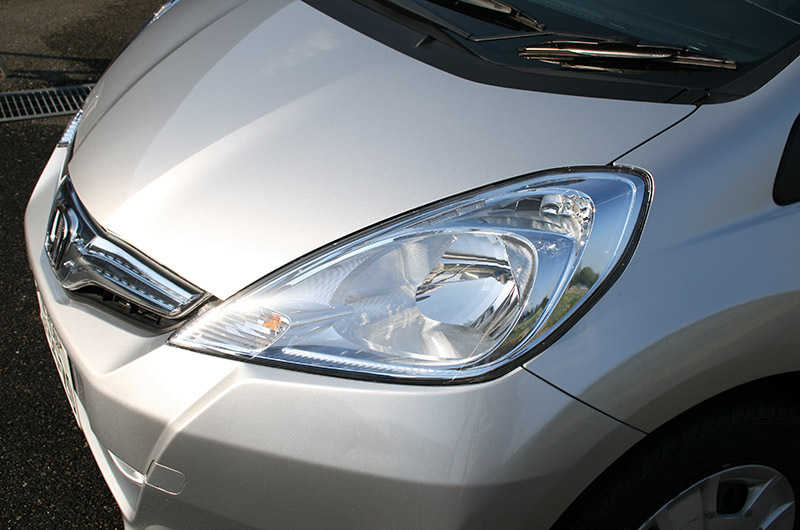 Do not wash the car especially under the strong sun light, on a windy day, or when the car body is heated. 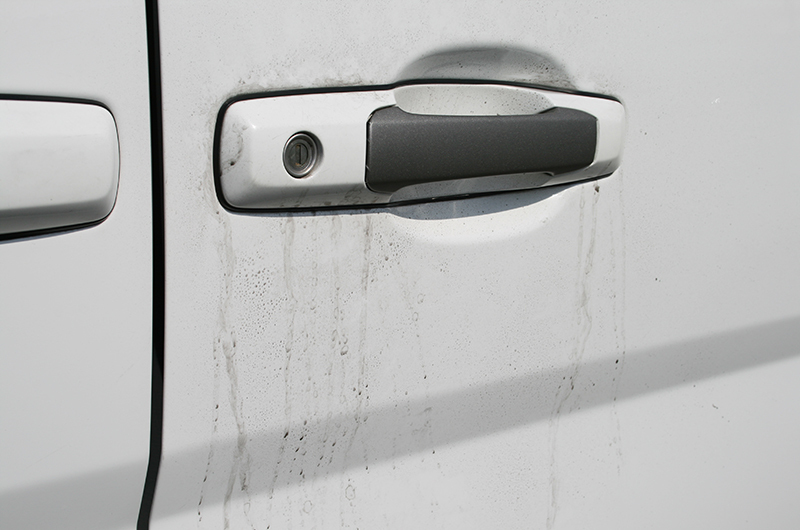 If you wash the car when the surfaces are hot, shampoo and water dries quickly and may cause stains. It also makes it difficult to apply waxes and coating agents evenly. 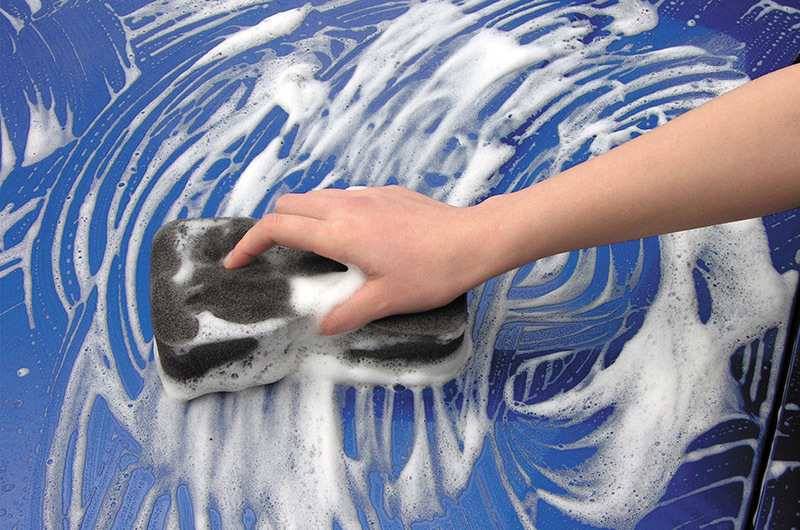 Be sure to wash the car rinsing part by part in order to prevent car shampoo from drying. Do not apply waxes to hot surfaces. 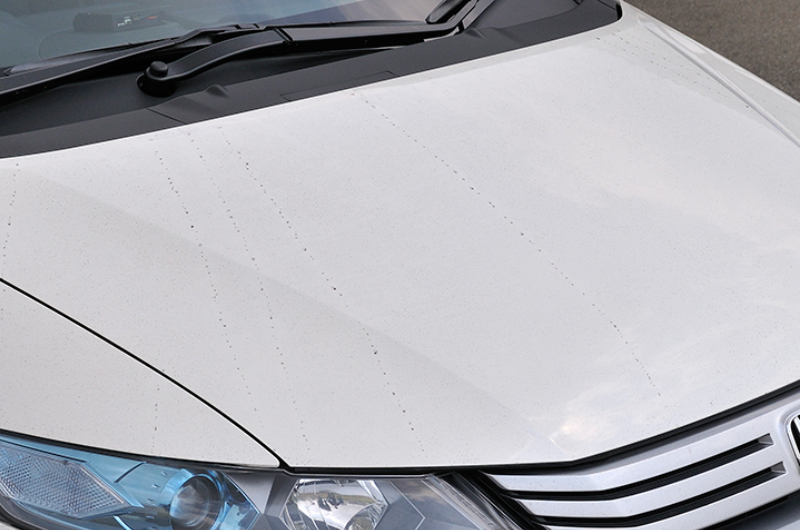 In addition, it's better not to wash the car in a windy day, because flying sand and dust will adhere to the washed car surfaces and it will cause scratches when you wipe with a towel or apply a wax. However, wash tires and wheels first in case they are very dirty because dirty water might splash and might come in contact with the cleaned car body.